Ok, let’s get a little visual again. 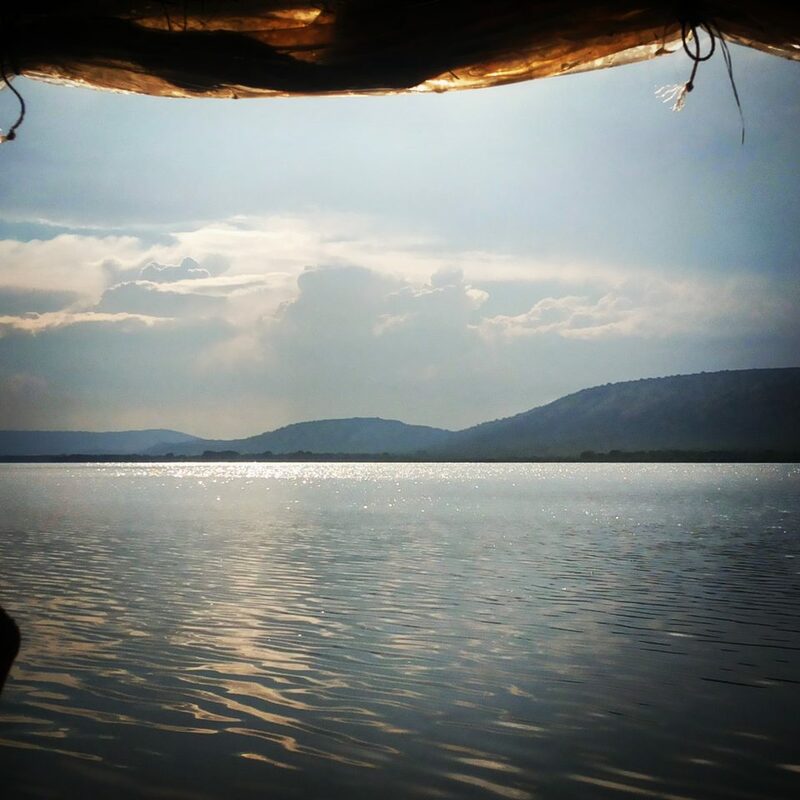 Over the past month or so, my Instagram gallery has taken my followers on a journey through Lake Mburo National Park in western Uganda; eating and socializing in Dar es Salaam, Tanzania; and on a road trip to the ruins of the ancient sultanate of Kilwa, off the southern coast of mainland Tanzania, crossing the Rufiji river which I had heard so much about but had never seen. With no further ado, here are some of my followers’ favorite pictures since my last Instagram roundup post. I hope you like them too! 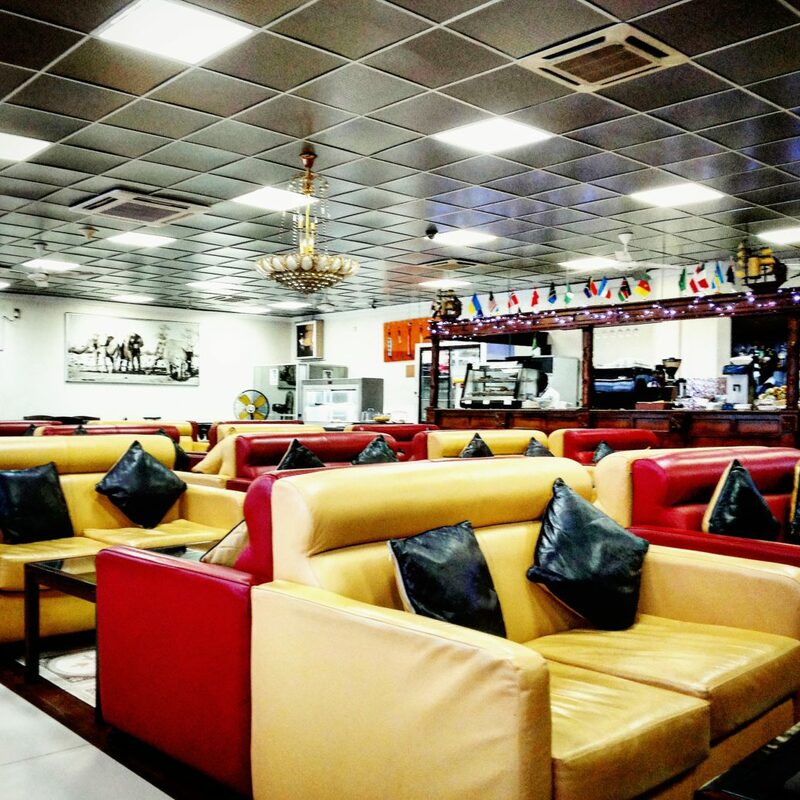 Do you ever use the VIP Lounge at Julius Nyerere International Airport when you travel from Dar es Salaam? I do sometimes (the first time being when I got a free VIP lounge voucher to use as I waited for a late night flight to Kinshasa—oh, the power of a smile!  ). But increasingly, as the price of use goes up, internet costs in Tanzania go down, and their offerings become slimmer and slimmer, I am not so sure how good value it offers anymore. What do you think? When @Sautisol played at Escape 1 in Dar es Salaam, Tanzania, they performed a beautiful rendition of the Tanzanian national anthem. We, Tanzanians, were so stroked. It was a really nice touch. And when the crowd was thoroughly blown away they hit us with Lazizi. It was a high moment! READ ALSO: 50 Most Influential Young Tanzanians 2018: Vote Now! 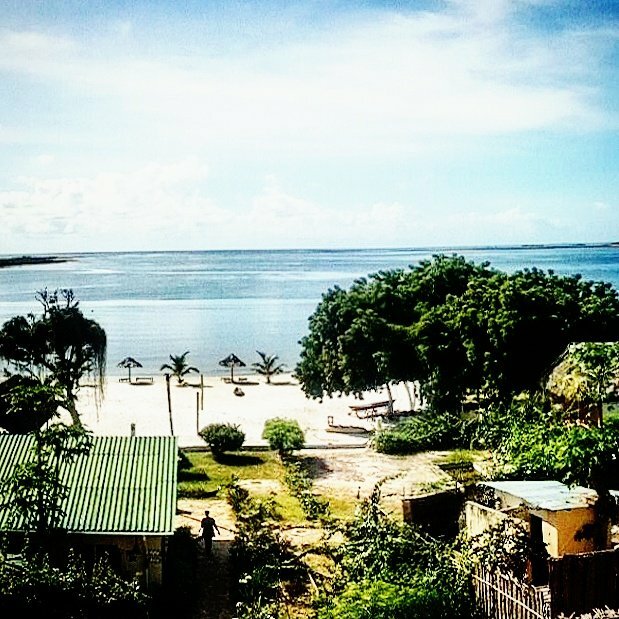 The view from my room at the Kilwa Pakaya Hotel in Kilwa Masoko, Tanzania. 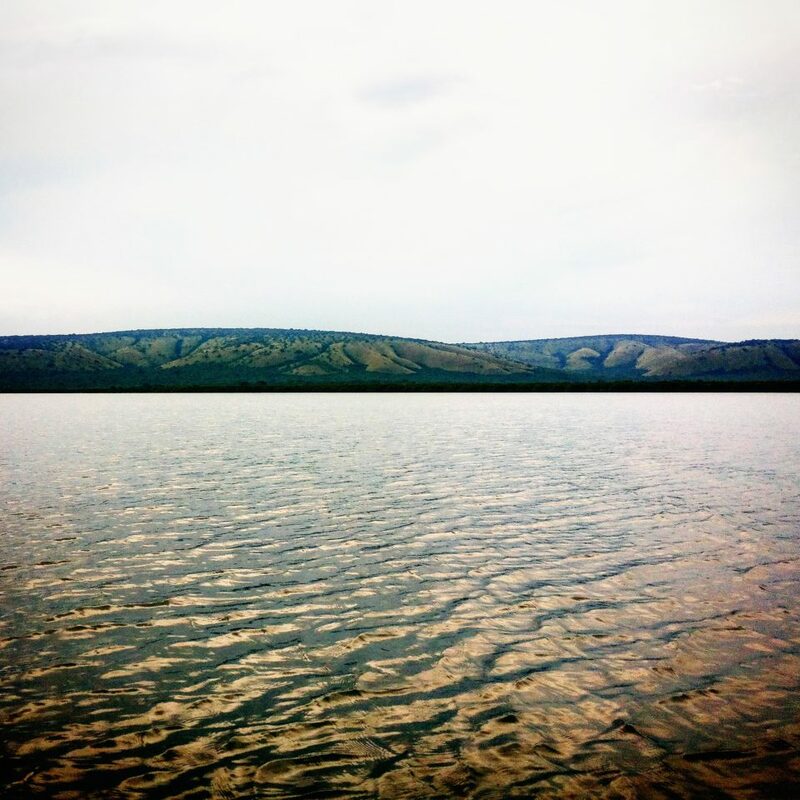 Lake Mburo, Lake Mburo National Park, western Uganda. 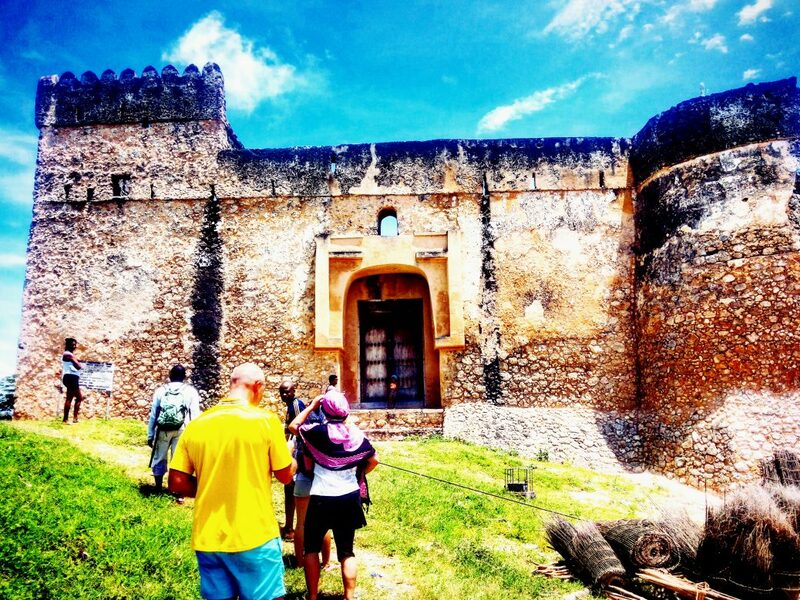 The ruin of a 16th century fort on Kilwa Kisiwani (the island of Kilwa), Tanzania. It may not look like much, but the taste on these plates is out of this world. 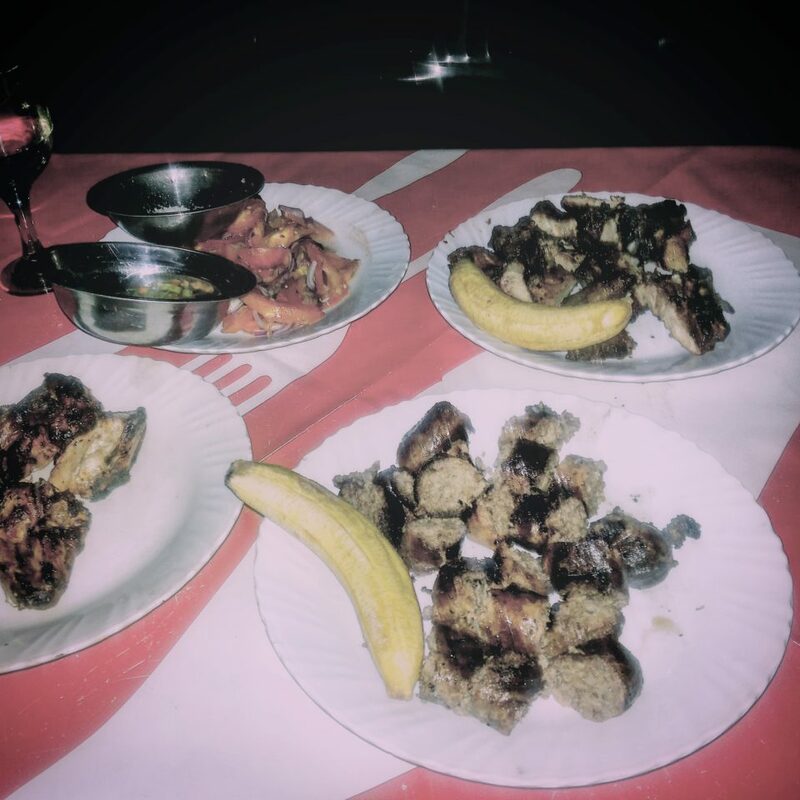 My favorite place to have nyama choma (barbecued meat) in Dar es Salaam, Tanzania, Rudy’s Farm makes the best BBQ sausages I’ve tasted in the country! The pork chops are as delicious as any grilled pork you’d get in Kampala, Uganda. And the grilled chicken is worth the drive too. To cut all the grease, they serve this with fresh chili peppers floating in vinegar. My gosh, is it good! Happy Sunday! 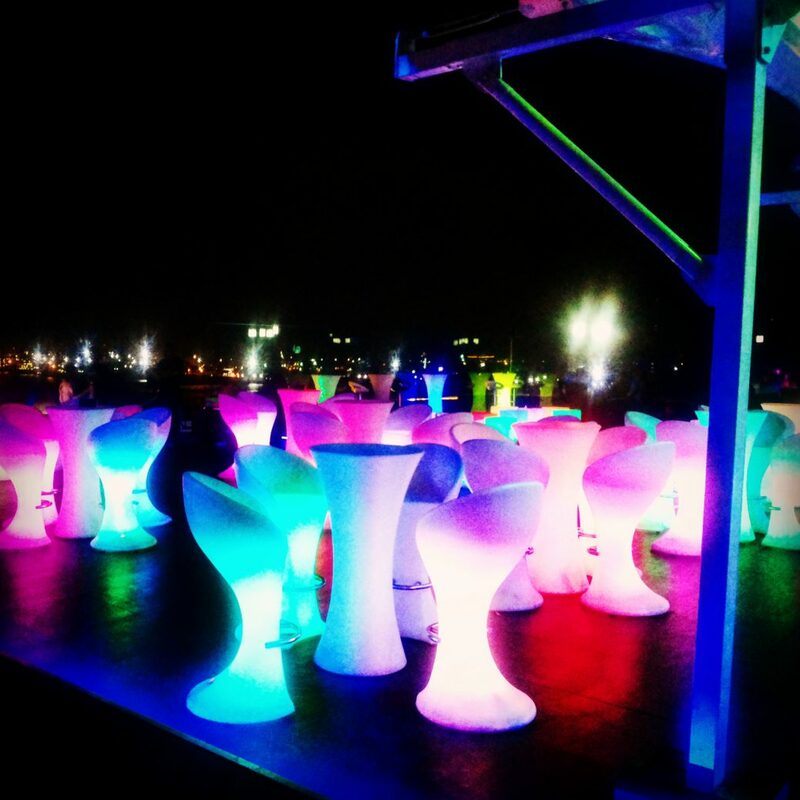 And when the sun sets and it begins to get dark, the whole bar lights up. 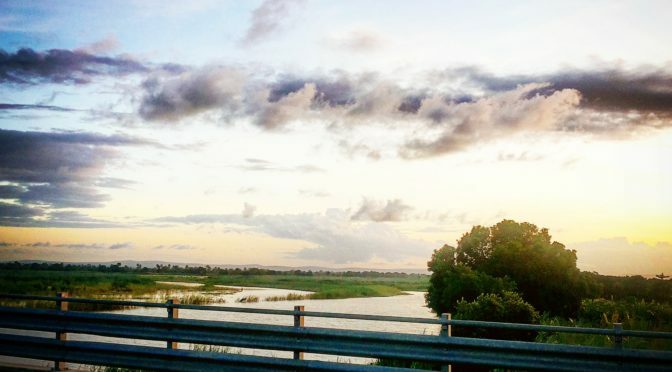 Really gorgeous place! Lake Mburo, Lake Mburo National Park, Uganda. A broody Lake Mburo, Lake Mburo National Park, Uganda. Sunset over the Rufiji River, Tanzania taken from the Mkapa Bridge. 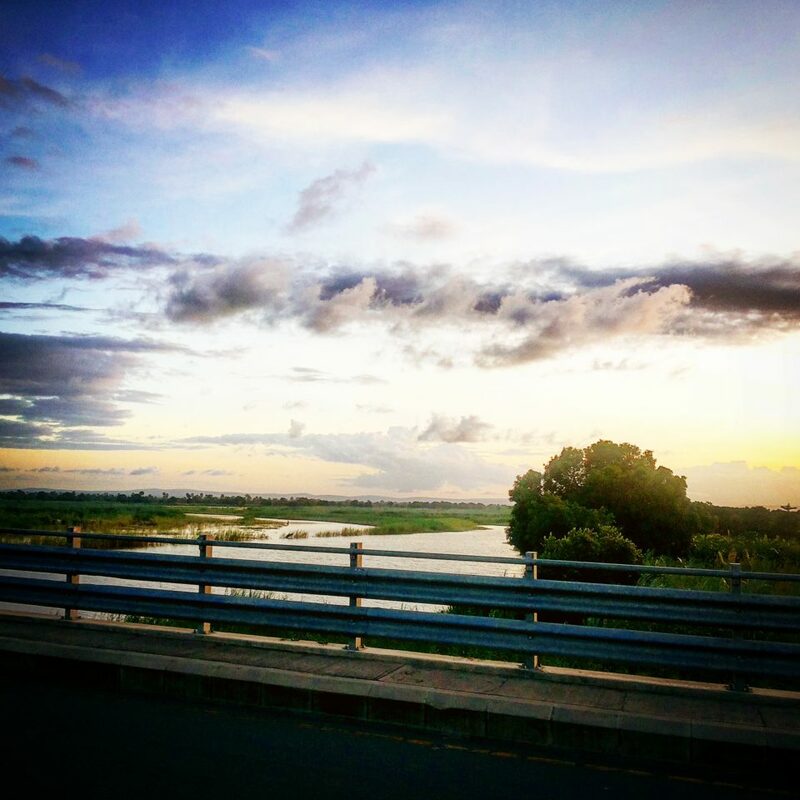 The Mkapa Bridge is located a little over halfway between Dar es Salaam and Kilwa. 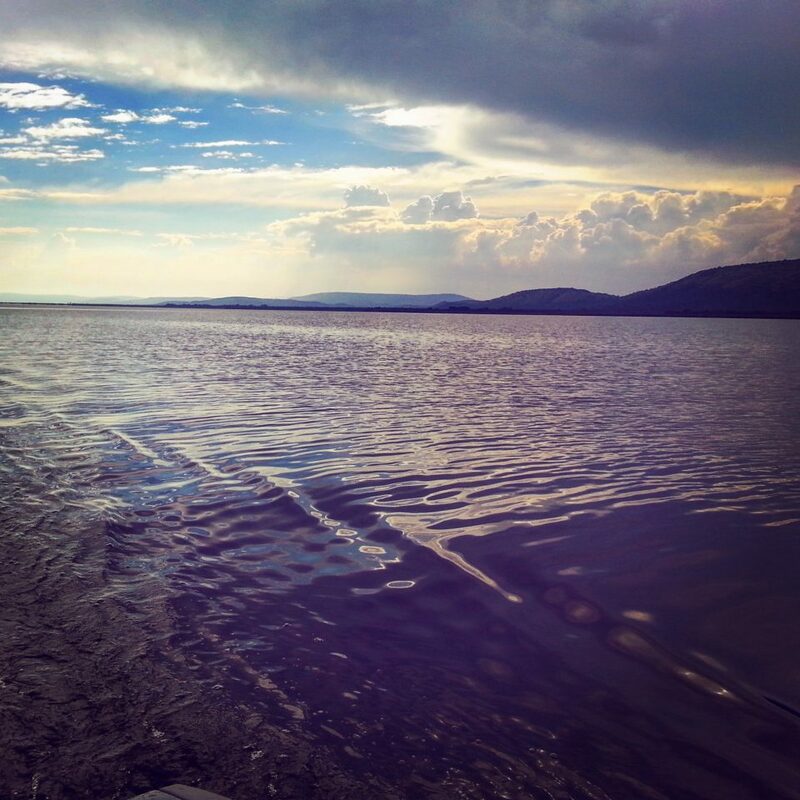 The lakes of southwestern Uganda/western Rwanda share a similar quality. I don’t know what it is. Maybe it has something to do with their always being surrounded by hills. This could be Lake Kivu, Bunyonyi, or Mburo. Which is it? 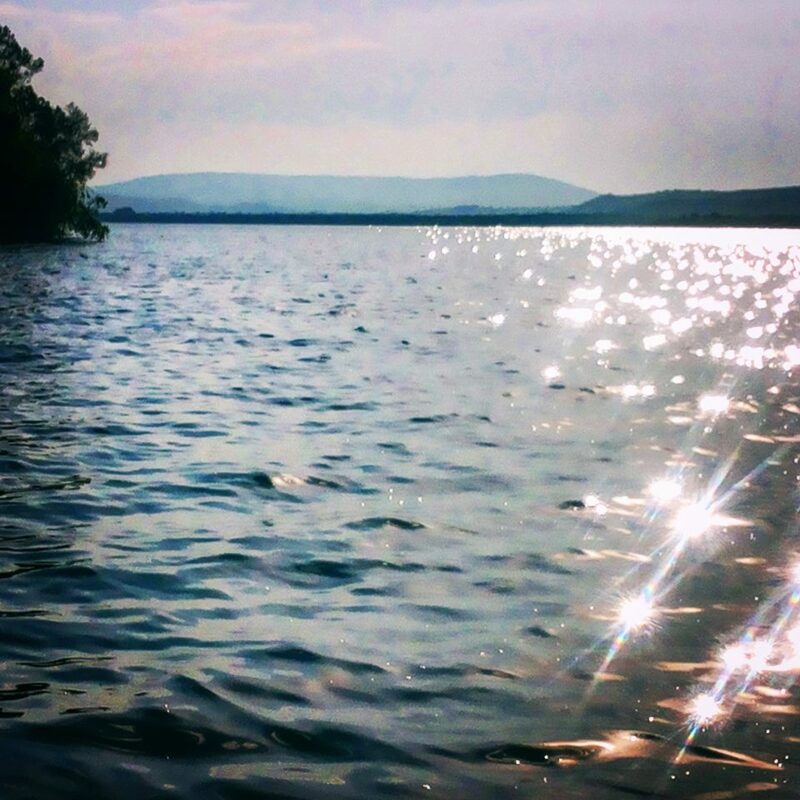 I’ll take you out of your misery: it’s Lake Mburo not far from Mbarara, Uganda. 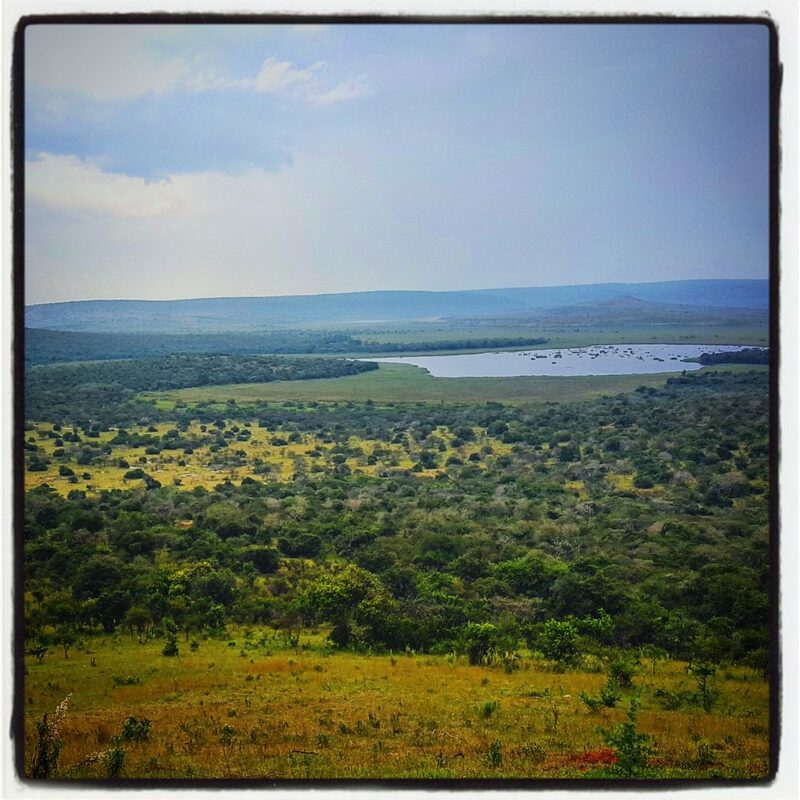 Read more about Lake Mburo National Park by clicking on the link. 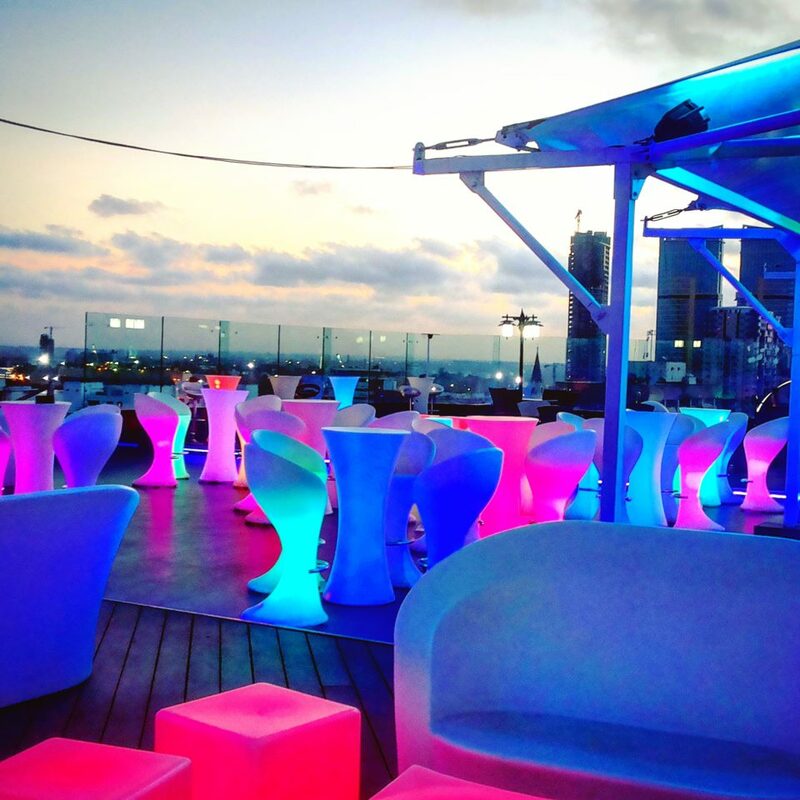 High Spirit Lounge (rooftop) Bar in Dar es Salaam, Tanzania fully lit up, with city lights off in the distance. 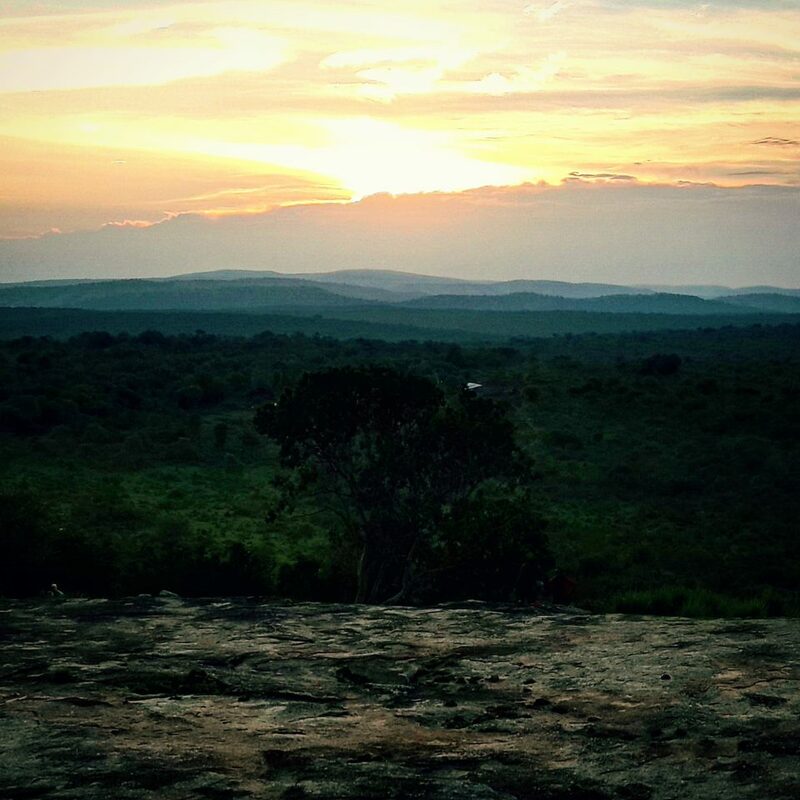 Sunset over Rushere, western Uganda. It always amazes how big this little town has now become. 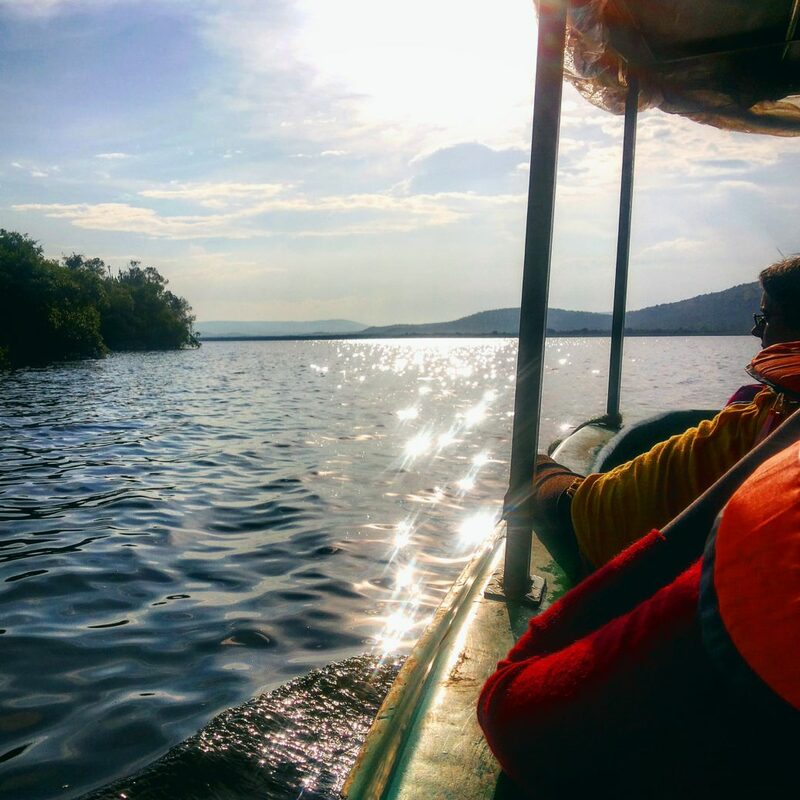 Boating on beautiful Lake Mburo, Lake Mburo National Park, Uganda. 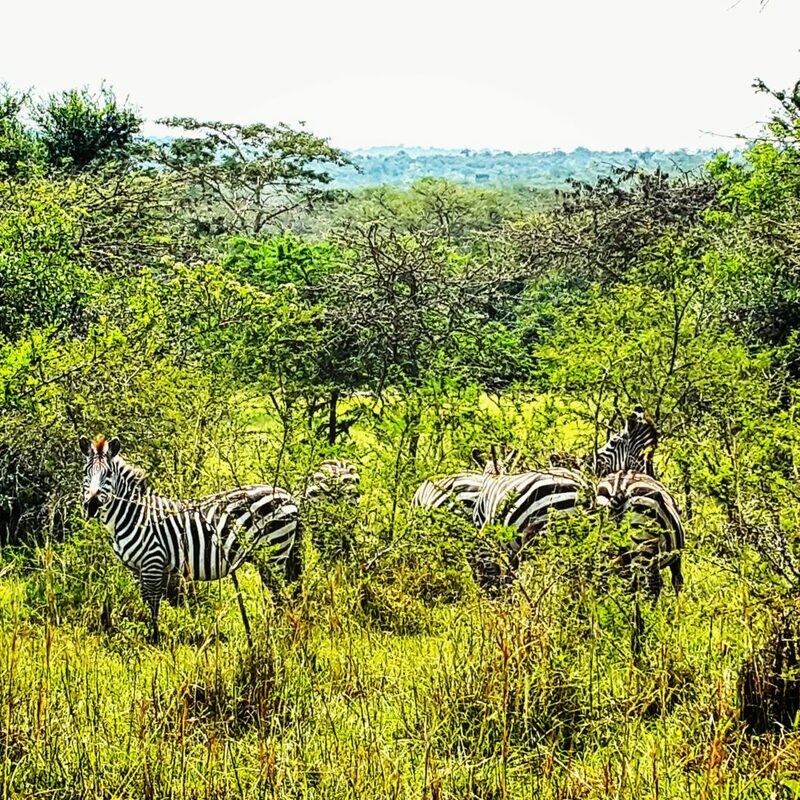 Read more about Lake Mburo National Park by clicking the link. Zebras in the wild, Lake Mburo National Park. A beautiful sunset over Lake Mburo National Park, Uganda viewed from Rwakobo Rock lodge. Climbing to Kazuma Lookout Point, Lake Mburo National Park, Uganda. 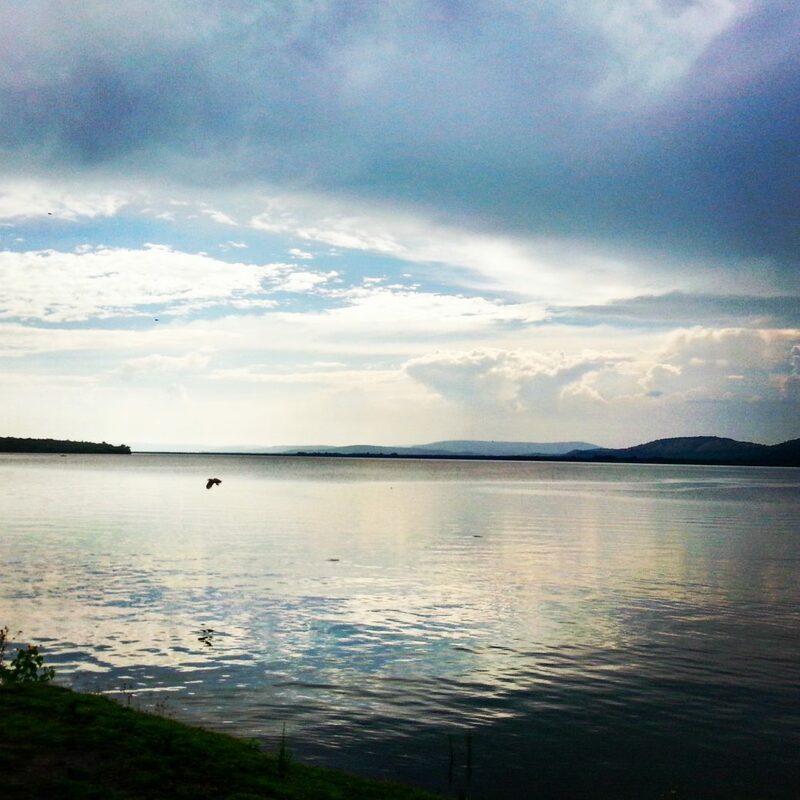 The sun comes out again after the rain on Lake Mburo, Lake Mburo National Park, Uganda. 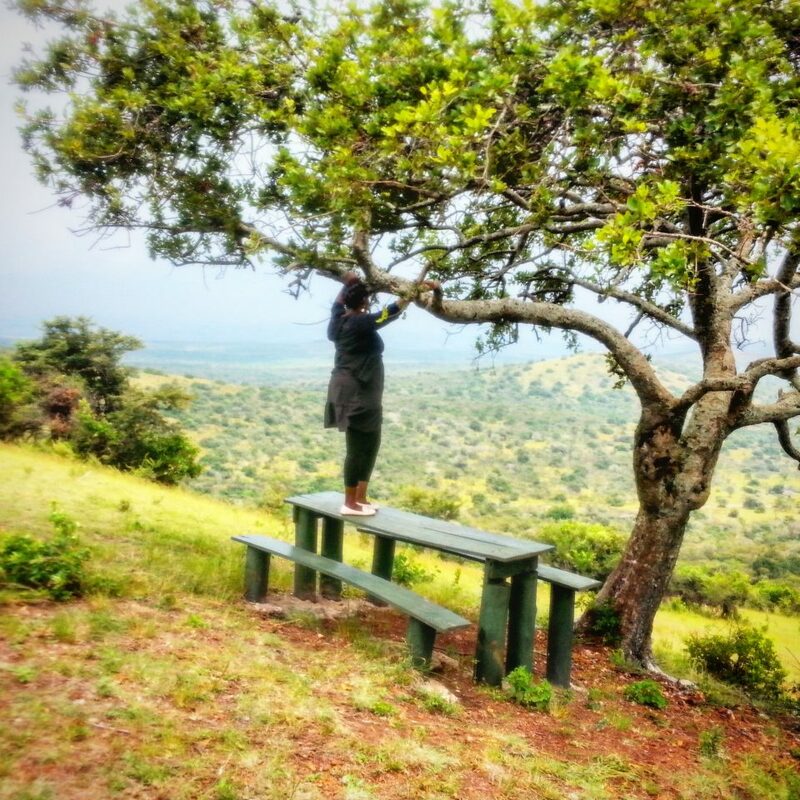 Enjoying the view at Kazuma Lookout Point, Lake Mburo National Park, Uganda. So there you have it. I hope you enjoyed the journey as much as my Instagram followers did. Let me know what you think by leaving me a comment below! 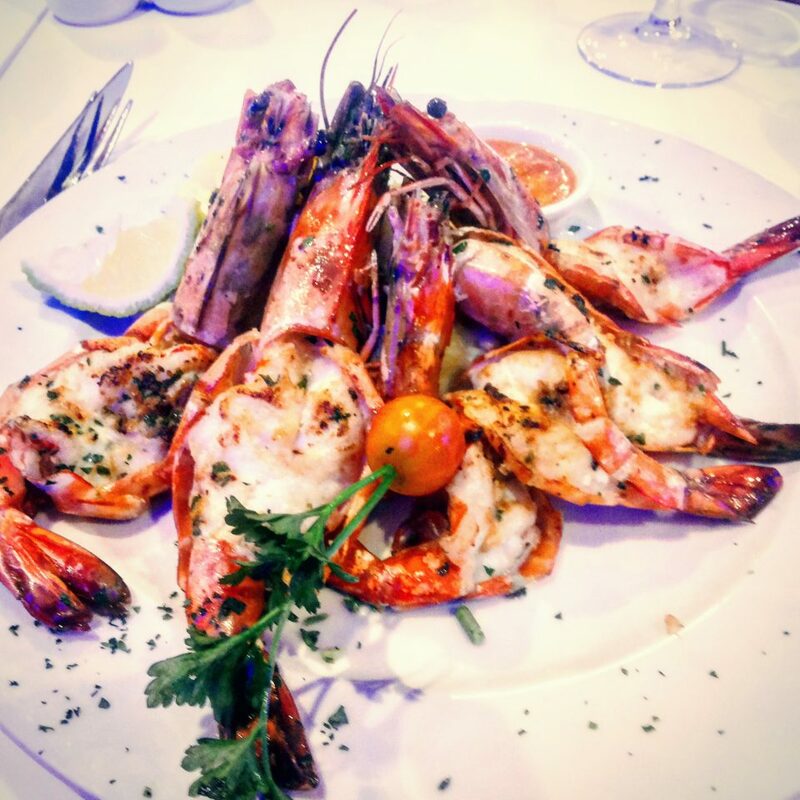 My favourite one is that Delicious grilled prawns you ate at Rhapsody’s restaurant. I wish it could have been me on that plate.. Lol..!! I hope you enjoyed the meal.